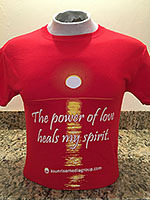 Our T-Shirts will help spread your positive energy. 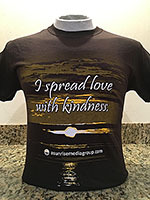 They will inspire, motivate and add a smile to those you meet while wearing them. 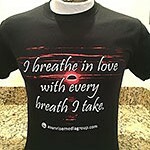 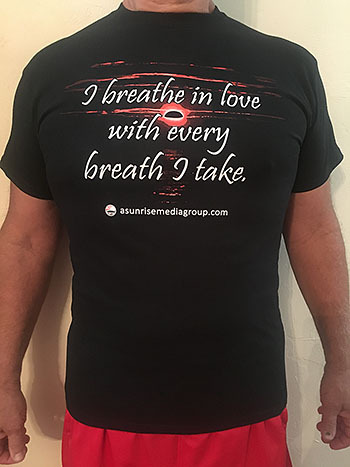 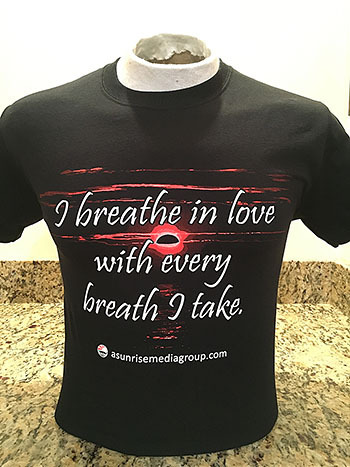 All of the shirts are designed from our original sunrise photos, and have one of our unique affirmations. 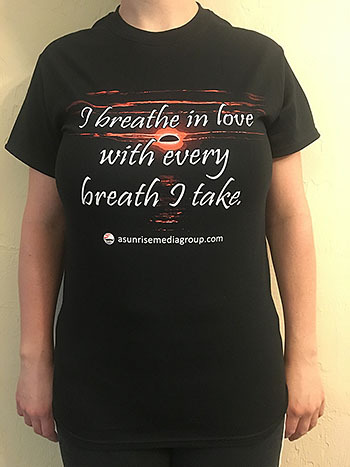 We use a sunrise on all of our products to symbolize a new day, a new chance, a new beginning and maybe new opportunities. 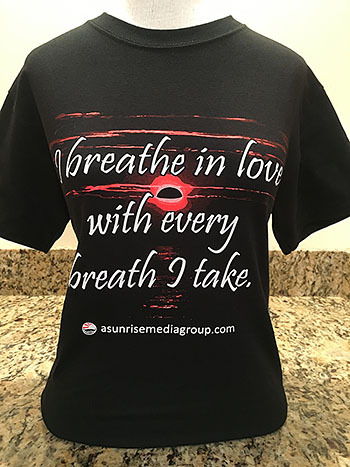 These Inspirational T-Shirts will empower you with a positive message, moving you forward, keeping any negativity away from your pursuit of reaching your life’s desires. 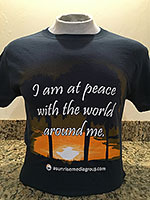 Allow these T-Shirts to be a self-help tool to brighten your life and everyone around you.